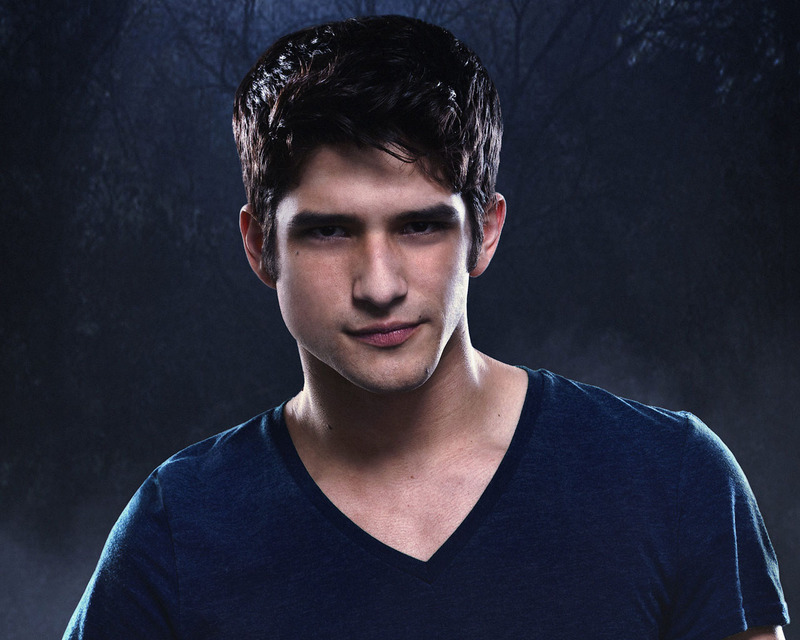 TW. . HD Wallpaper and background images in the Teen lupo club tagged: teen wolf season 2. This Teen lupo wallpaper contains concerto. There might also be chitarrista, jersey, t shirt, maglietta, tee shirt, and t-shirt. Teen lupo (2019 spin-off) Can this really be true?